Princess Ariel. achtergrond made door me, do not uploaden it into any other spot!. 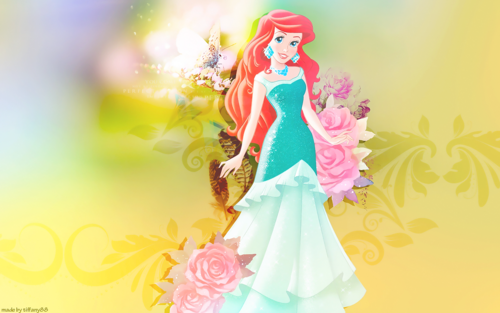 HD Wallpaper and background images in the Disney Princess club tagged: photo disney princess wallpaper edit ariel. 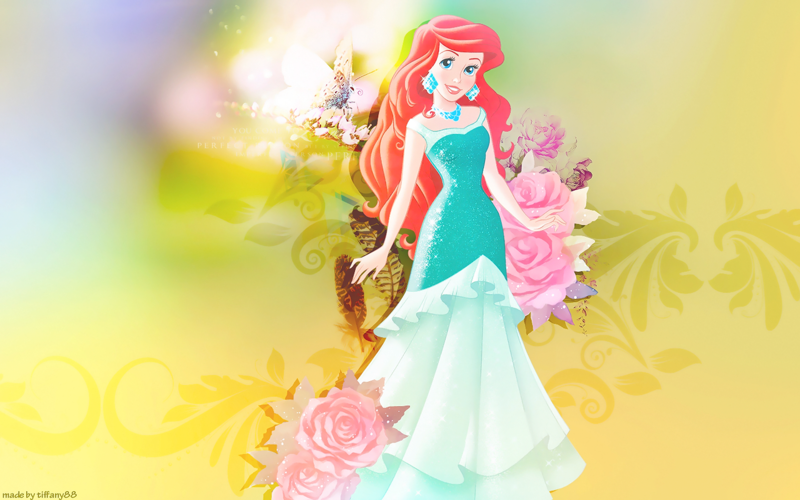 This Disney Princess wallpaper contains boeket, corsage, ruikertje, bouquet, and posy. There might also be roos, rozenstruik, rosebush, camelia, camellia, roos, and rosiness.